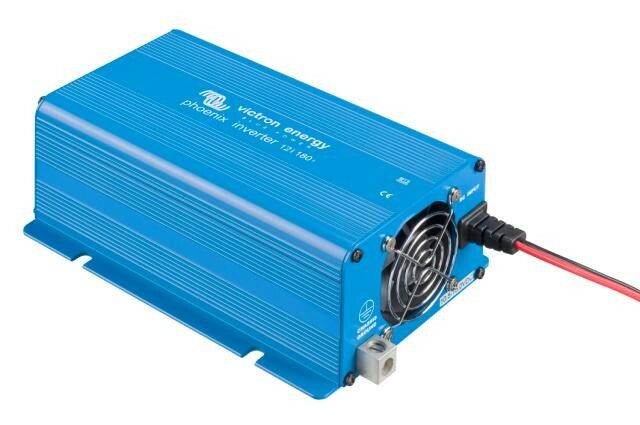 Developed for professional duty, the Phoenix range of inverters is perfectly suited for various applications. These true sine wave inverter and high yields are designed without compromise in performance. 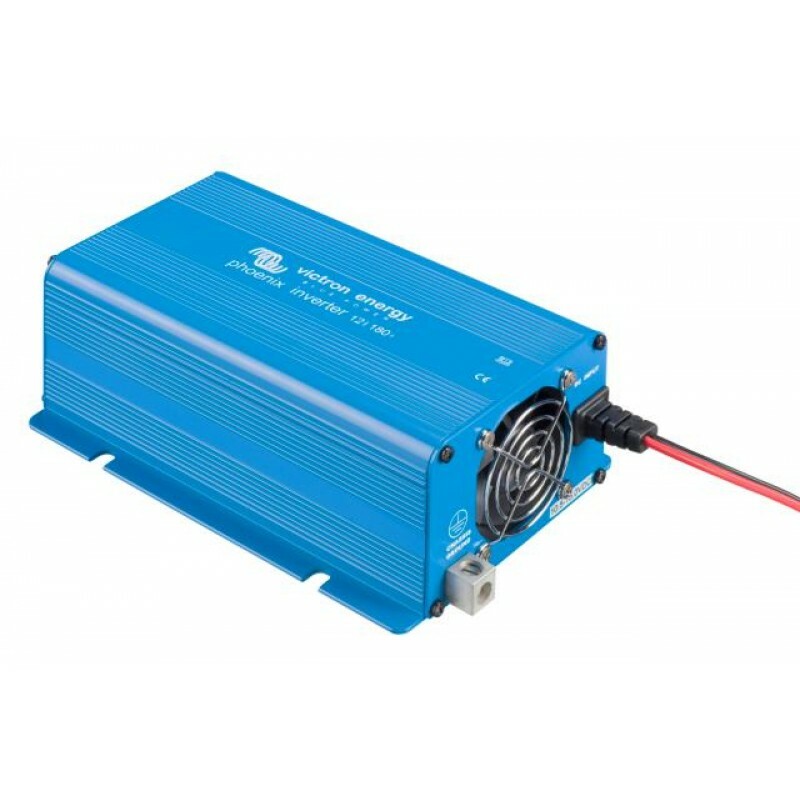 Employing hybrid HF technology provides exceptional features compact dimensions, low weight, and ensures full compatibility regardless of the equipment supplied.